The scientific community in China has been shocked by an accident in a laboratory at the prestigious Tsinghua University in Beijing, where it is believed that an explosion, and resulting fire, from bulk supplied hydrogen gas being used in the lab caused the death of a post doctorate researcher. 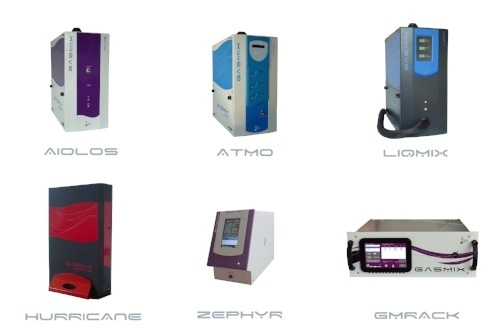 Choosing Laboratory Gas Generators - How to Decide? 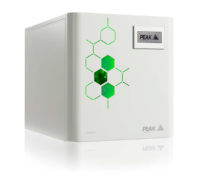 When it comes to deciding which gas generator is best for your lab there are some considerations lab managers must make. There are two main technologies used to generate nitrogen from air: membrane and Pressure Swing Adsorption (PSA). Designed and produced by AlyTech and distributed by CAC Gas & Instrumentation, GasMix™ products enable multipoint gas calibrations by mixing and/or diluting several calibration gases.